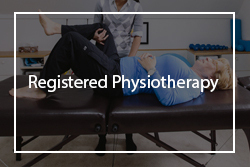 Registered Kinesiologists Improve your Fitness and Function. 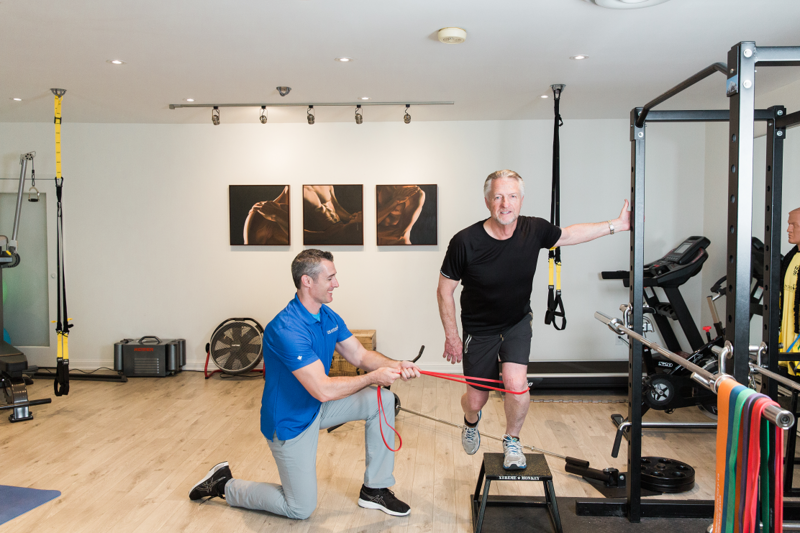 Our Physiotherapists and Kinesiologists balance your fitness goals by managing muscle injury and joint pain. 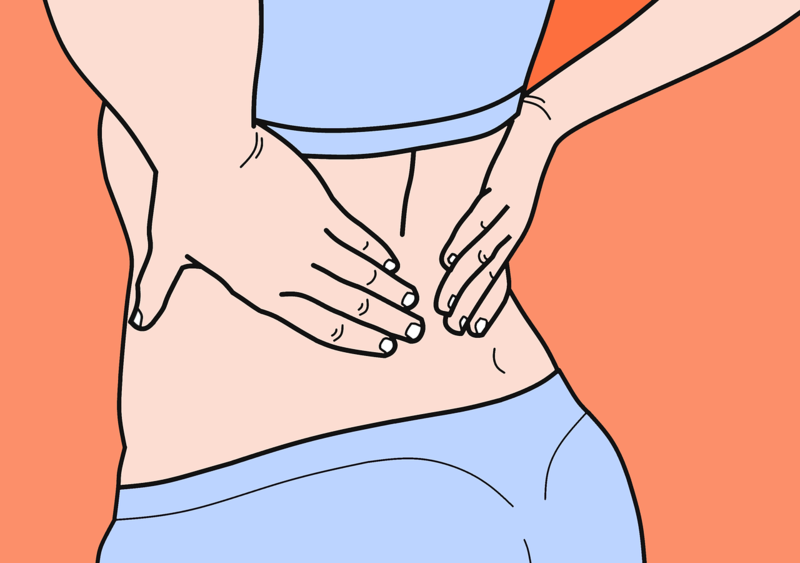 We work hard to move you past nagging pain or acute injury in the safest way possible. 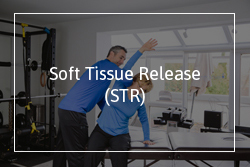 Do you want to improve your fitness and function but struggle with aches and pains or a specific injury that causes you pain and discomfort on a daily basis? Check out our video explaining what we do and why Kinesiology might be the right solution for you. 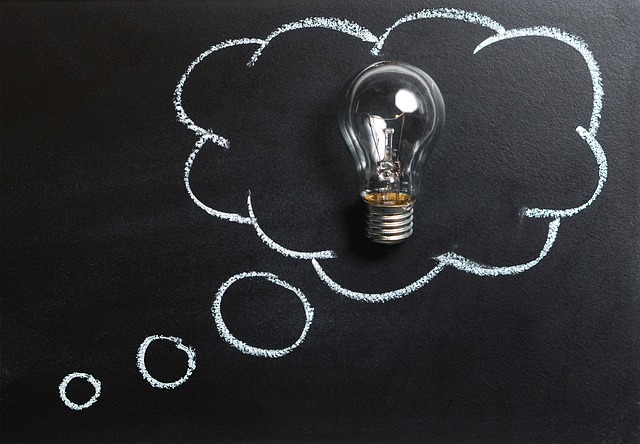 WHY CHOOSE A REGULATED HEALTH PROFESSIONAL? 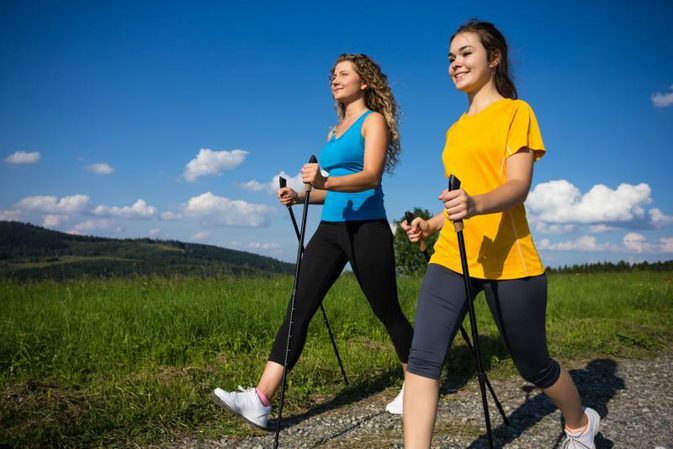 If you want to improve fitness or manage pain and injury through exercise it is important to choose a health professional that is accountable, responsible and regulated. Watch a video we shot for the College of Kinesiologists of Ontario that explains the importance of hiring a regulated practitioner. 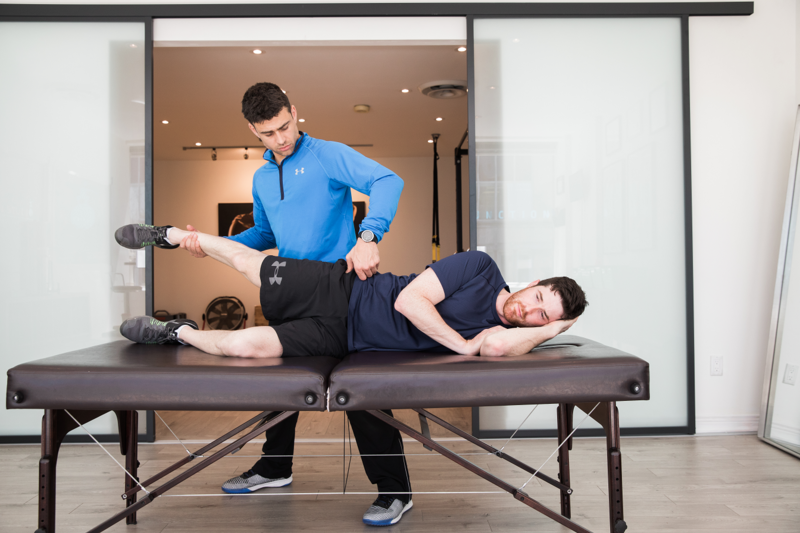 To shape the future of how Canadians improve fitness and enhance movement by combining the highest level of evidence based exercise, manual therapy and rehabilitation services to our customers. 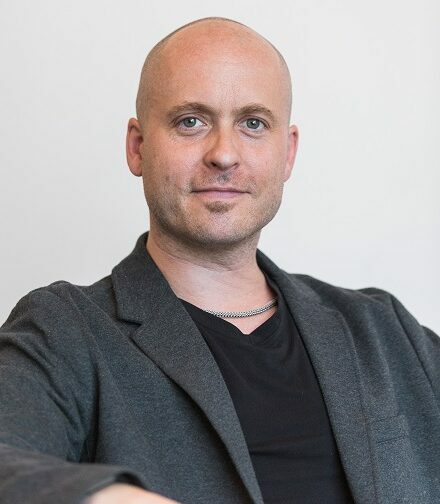 ALEX ALLAN is the owner/operator of The KIN Studio in midtown Toronto. 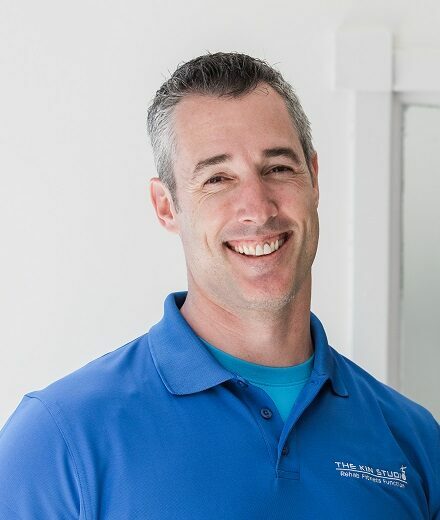 He has been involved in strength and conditioning for 17 years and has worked for nine years as a Kinesiologist. 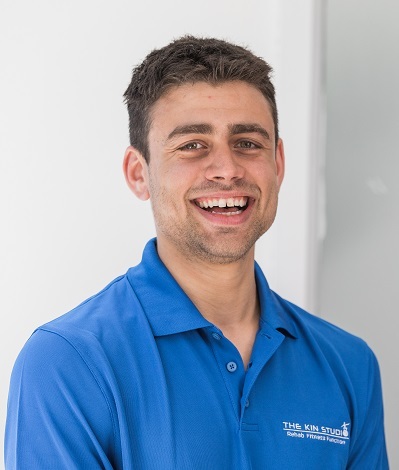 Boban Zoric is a Registered Kinesiologist and CSEP certified trainer with an extensive background working in high level rehabilitation clinics and sports performance facilities. 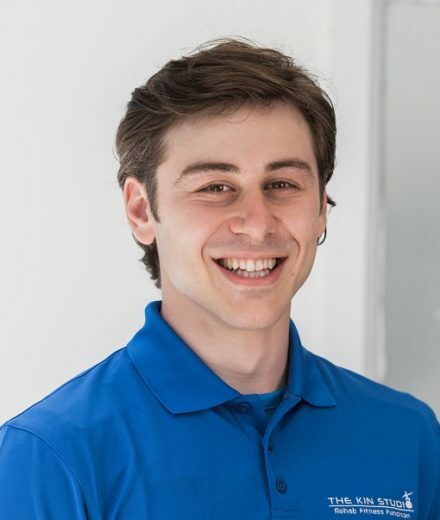 Dario Perc is a Registered Kinesiologist, elite athlete, and coach. 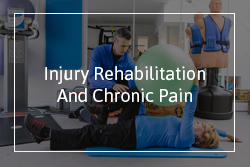 He has an extensive background in fitness training and experience in a rehabilitation setting. 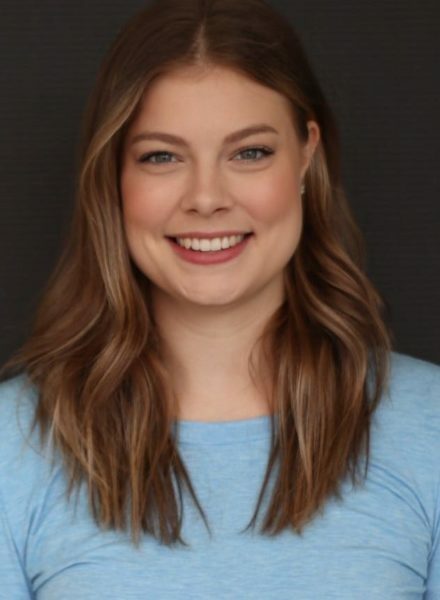 Meredith Burton is a Registered Kinesiologist and Level 2 Provincial Gymnastics Coach. She has an advanced understanding of body mechanics and technical movement skills from her time as both a provincial athlete and gymnastics coach at the University of Toronto. 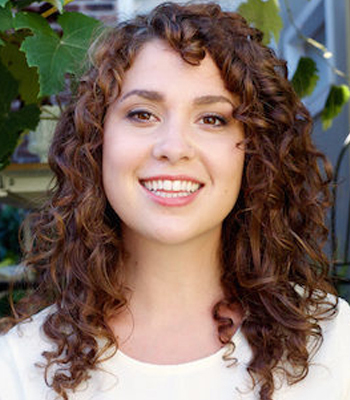 Meredith has also provided..
Nicole Di Nardo is an evidence-based nutritional practitioner with extensive experience working in natural health clinics both in Toronto and England. 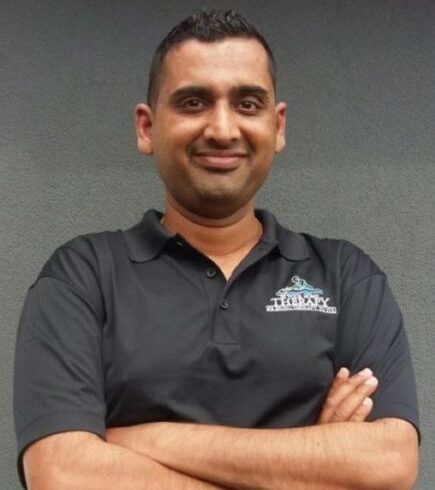 Sam has been a Physiotherapist for the past 14 years, specializing in Paediatrics, Musculoskeletal, Neurologic, Geriatric and Post Surgical Rehab. Copyright The Kin Studio 2016. All Rights Reserved.